Special Olympics Abu Dhabi 2019 will be held on 14th to 21st March at Zayed Sports City involving people with intellectual disabilities in every aspect of the event. 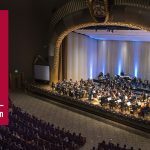 What is the event Special Olympics Abu Dhabi 2019 all about? The world will come together in the opening ceremony of a special Olympics which is an event that showcases the largest number of athletes and nations who take part in a parade to showcase their sporting talent. 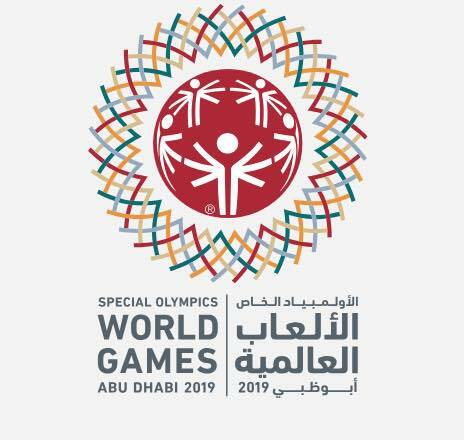 The event Special Olympics Abu Dhabi 2019 is planned to be conducted for a duration of 8 days spanning from 14th March to 21st March. Who all will attend the event Special Olympics Abu Dhabi 2019? 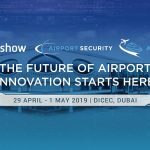 The event is the beginning of the world’s biggest sports and humanitarian event of the year which is expected to be the largest sporting event ever held for sportsmen and women with intellectual disabilities. 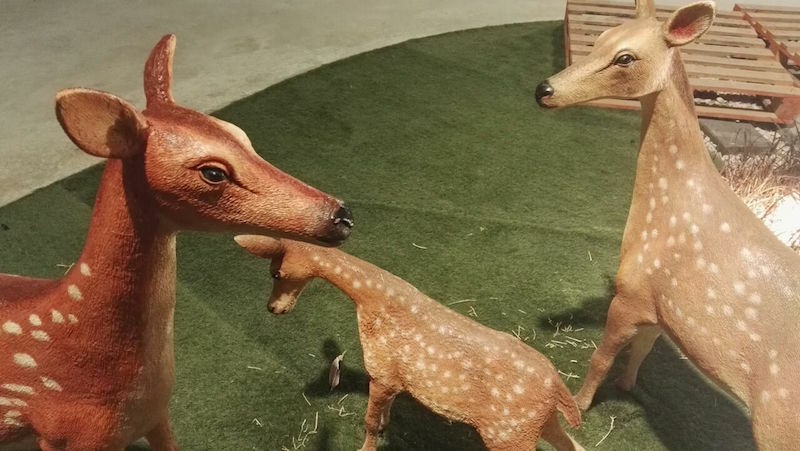 What is the major attraction of the event? 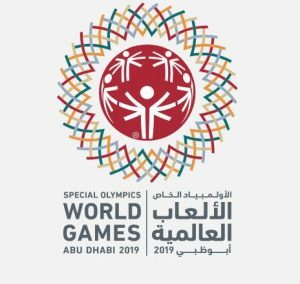 What is the timing of opening ceremony of Special Olympics Abu Dhabi 2019? Further details on participants, tickets and opportunities to watch the ceremony will be announced soon. Stay tuned. Special Olympics UAE (SO UAE) was re-established as an independent association, appointing H.H Sheikha Maryam Bint Mohammed bin Zayed Al Nahyan as Honorary Chair of Special Olympics UAE, and H.E Shamma Al Mazrui, Minister of State for Youth, as Chair of the Special Olympics UAE Board, Under the directives of His Highness Sheikh Mohammed bin Rashid Al Maktoum. The organization is dedicated to serving athletes with intellectual disabilities through sports competitions. Special Olympics UAE (SO UAE) was founded in 1990 which is a separate entity from the Local Organizing Committee that is in charge of organizing the Special Olympics World Games Abu Dhabi 2019.
where to get Special Olympics Abu Dhabi wristbands?